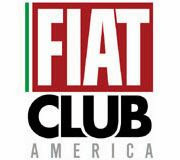 Overall Fiat brand sales for April 2015 were down 13 percent compared to the same month last year. 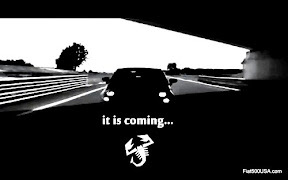 So far this year Fiat sales have been running just under last year's record pace. Fiat had its best year ever in 2014, selling some 46,121 cars in the United States. 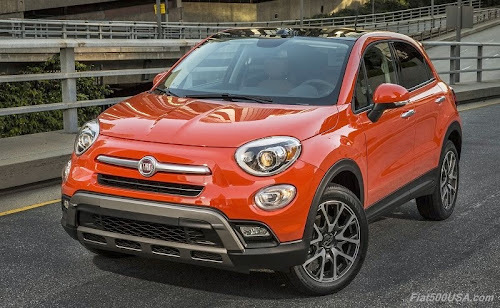 With the new 2016 Fiat 500X crossover coming to dealer showrooms later this month, Fiat sales for 2015 could very well set another record. 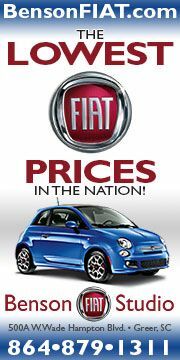 The bright news is sales of the Fiat 500L have been creeping up and are running ahead of last year. 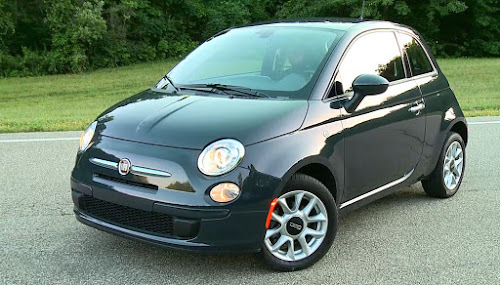 The 2015 Fiat 500L features a number of enhancements that should help sales of this roomy, versatile car. Currently, these new models have been in short supply on dealer's lots as they cleared out the 2014 model year cars. We'll see how the updated 2015 500L performs as more cars show up at Fiat Studios in the coming months. Dealers are now taking orders on the recently announced Fiat 500 1957 Edition Cabrio. This special edition Cabrio model will arrive shortly, just in time for the convertible season and has the makings of a hit. Pricing of the well equipped Fiat 500 1957 Edition Cabrio starts at $24,700. 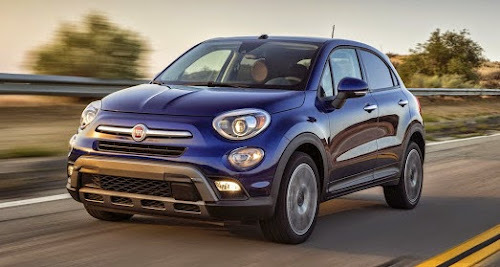 Fiat Studios have also begun taking order for the new 500X crossover, which is a promising start. The new 500X will bring Italian style and design sophistication for a truly unique experience in the small crossover segment. 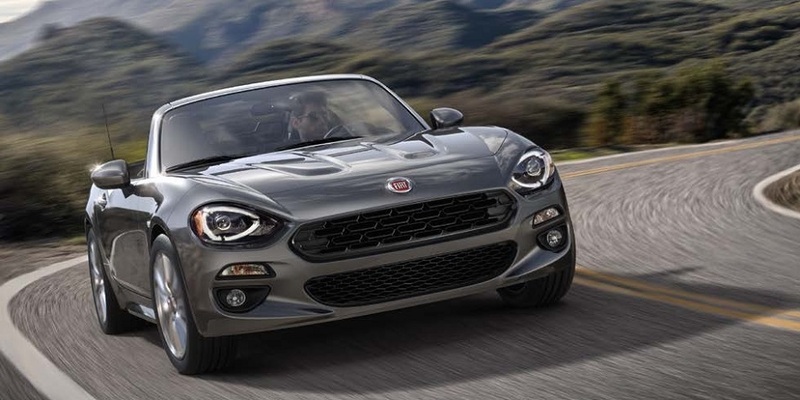 The year looks to end on a high note with Fiat 124 Spider waiting in the wings for a possible introduction at the LA Auto Show in November. 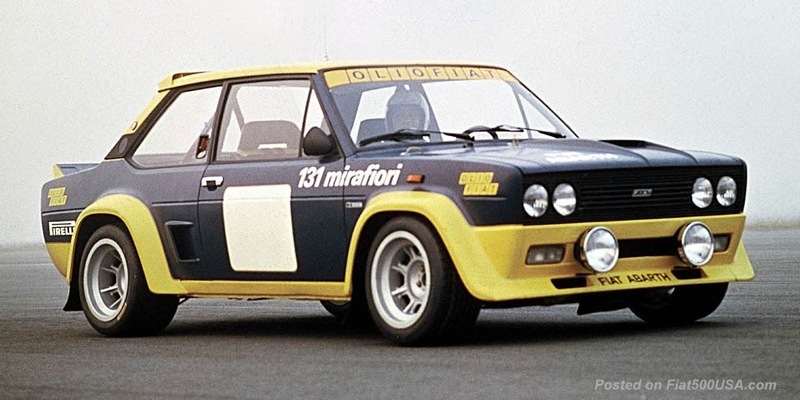 All in all, 2015 should be an exciting year for Fiat fans. 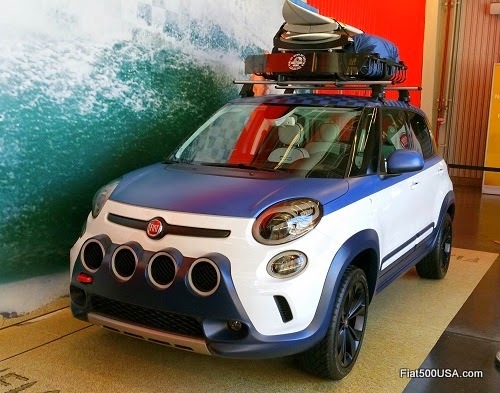 The last Auto Show of the season was held in New York, and the Fiat display highlighted the 500L and upcoming 500X models. Special edition 500L MPVS were on hand. Alfa Romeo had a spectacular show stand at the New York Auto Show in April. Besides the modern classic Alfa Romeo 4C Coupe and Spider, the display featured several legendary Alfa Romeo models with a total value of upwards of $20 million dollars. The biggest news in April was the press' introduction to the Fiat 500X crossover. 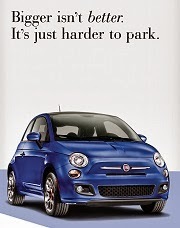 Fiat gathered media personnel from all around North America to sample the 500X, and positive reviews are being posted. The high style 500X has a big personality and offers something different to those in the market for a small crossover. Its sophisticated European feel and Italian design separates the 500X from its competition and makes it stand out.